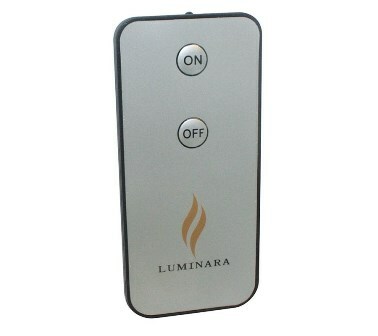 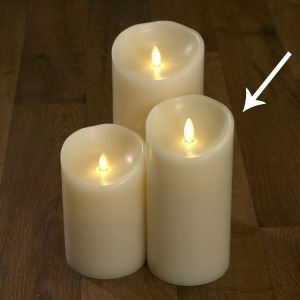 Luminara is a candle for everywhere. 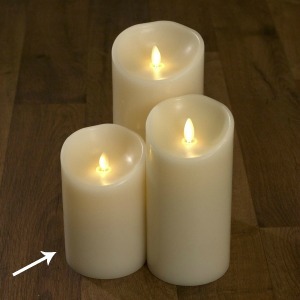 An attractive, realistic flame effect which can be placed anywhere, without the worry or risks associated with real candles. 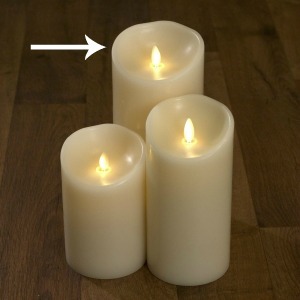 Timer function means never worrying if you blew out the candles before leaving the house or going to bed-set it and forget it!